Korean Pop was created out of the South Korean government’s need to build their tourism and fortify their economy. This effort has yielded results that went beyond their expectations and created a sub-genre of the Korean pop culture that is recognized globally. One of the many bands that have risen from this genre is the girl group, BlackPink. 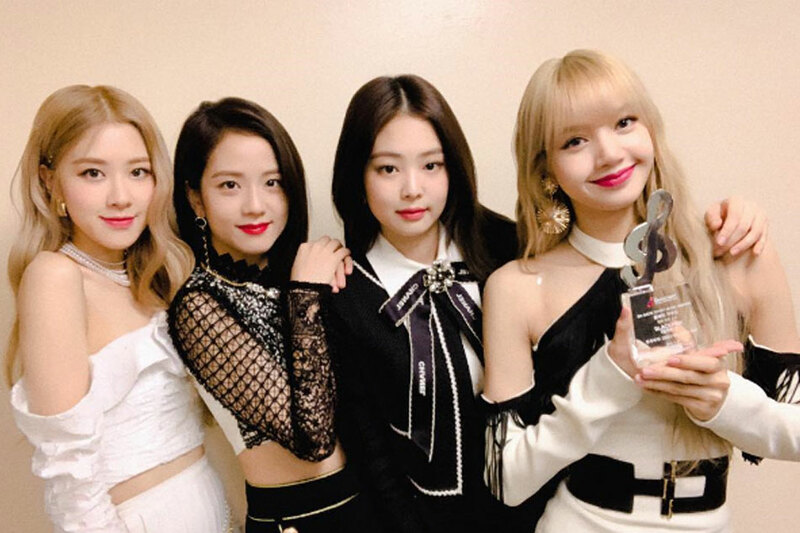 Blackpink is made up of four members and they are, Jisoo, Jennie, Rosé, and Lisa; to learn more about the group and its members keep reading. 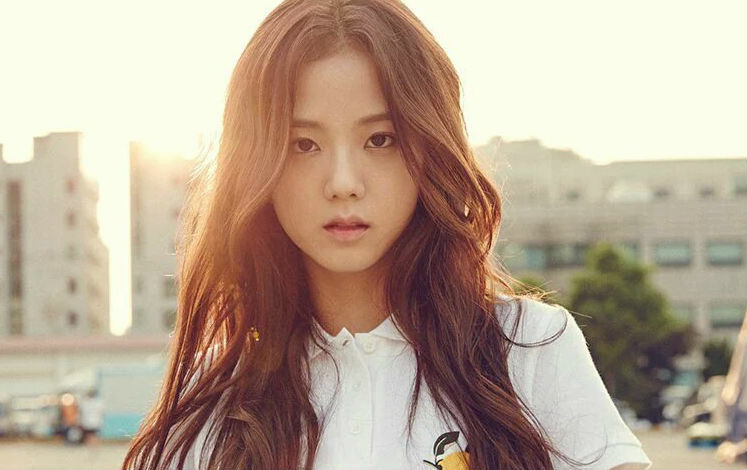 Kim Jisoo, who is popularly known as Jisoo was born on the 3rd of January, 1995 in the capital of South Korea, Seoul; she is the oldest member of the group. For high school, Kim attended the prestigious Seven Fine Arts where she took classes in acting. Her father’s encouragement to take up acting is what fanned her interest in the art. Jisoo is a lover of books and writing, she has said in interviews how much she likes to have books with her and finds time in her schedule to write a little. Her rise to fame began with her auditioning to join the group Blackpink and by 2011; she started training for the rigorous work she will have to put in as a member of the group. It is believed that the rival group SM Entertainment tried to steal her from YG but she declined the offer. Jennie Kim is one of the more versatile members of the group as she not only sings but raps as well. She was born in Seoul on the 16th of January, 1996 and by the age of nine, she was sent off to a school in New Zealand. She moved back to South Korea in 2010 when she was 14, in that same year, she auditioned to be part of Blackpink. In 2016, she debuted with the rest of the group. But her career in music is not limited to the group’s creations; in 2018, she released her debut single, Solo. The song topped the Gaon Chart and maintained the position for two weeks in a row. It became the music video with the highest amount of views on YouTube by a solo k-pop female artiste. Like the other members of the group, she is no stranger to endorsements and she is currently an ambassador for Chanel’s Korea branch. Jennie credits Rihanna as being her role model. Pranpriya Manoban who is the lead dancer in the group was born on the 27th of March, 1997 in Bangkok, Thailand. Of all the girls who auditioned in Thailand, she was the only one that made the cut to be a member of the group. After her selection by YG Entertainment, she moved to South Korea where she trained for a total of five years before joining Blackpink. The name Lisa is gotten from the name Lalisa, which is what she took to calling herself after she went for a fortune telling session. She is the only child of her parents and her step-father is a popular chef in Thailand. Roseanne Park was born in Auckland, New Zealand on the 11th of February, 1997; although she was born in Auckland, her childhood was spent in Melbourne where she attended Canterbury Girls Secondary College. Her audition for the entertainment company happened in 2012, which was the same year she relocated to Korea and she was the top pick during the auditions that year. Rosé has always had an affinity for singing and dancing, with her being a part of the choir at a young age as well as being a cheerleader. Nicknamed the Blackpink Goddess, she has been described as being the most beautiful member of the group. The members of Blackpink all stand at different heights. Kim Jisoo stands at a height of 1.62 meters, Jennie stands 1.63 meters tall while Lisa stands a height of 1.67 meters. Rosé is recorded to be 1.68 meters tall, making her the tallest member of the group. • Blackpink came onto the Korean music scene in 2016 and introduced themselves to the world with their debut album Single One. The album contained the hit singles Whistle and Boombayah. Whistle was a national hit in South-Korea and became the band’s first single that topped at number one on their music charts, while Boombayah was the first song they had on the Billboard world chart, it peaked at number one. • The group has garnered iconic status for themselves, breaking and setting certain records. Blackpink is the second girl group signed with the entertainment company, YG entertainment and their signing came six years after the only other girl group in the company. • Blackpink won the first position on a TV show, Inkigayo, in the shortest time that any other girl group has in the history of the show. • The video for Blackpink’s “Ddu-Du Ddu-Du” was posted to YouTube in January 2019 and is the K-pop video with the most views on YouTube. • The group are ambassadors for Incheon Main Custom and have also endorsed Puma, Louis Vuitton, Reebok, Dior Cosmetics, and more.